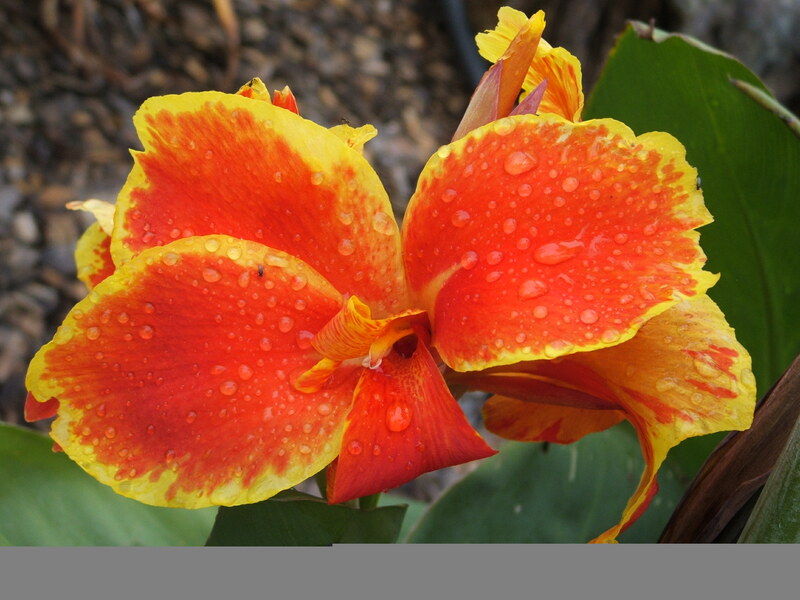 Cannas thrive in an open sunny position in moist friable soils which have been enriched with humus or compost. An annual application of organic fertilizer in August - September of will give great results. When planting rhizomes cover with no more than 3cms of soil. Do not over water new rhizomes as they may rot. For best results lift, thin out and replant rhizomes every 3 years. 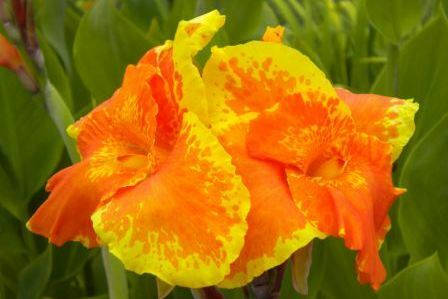 Cannas are strong, hardy plants which with a little care & attention, will provide spectacular colourful & reliable displays in the garden for years to come.